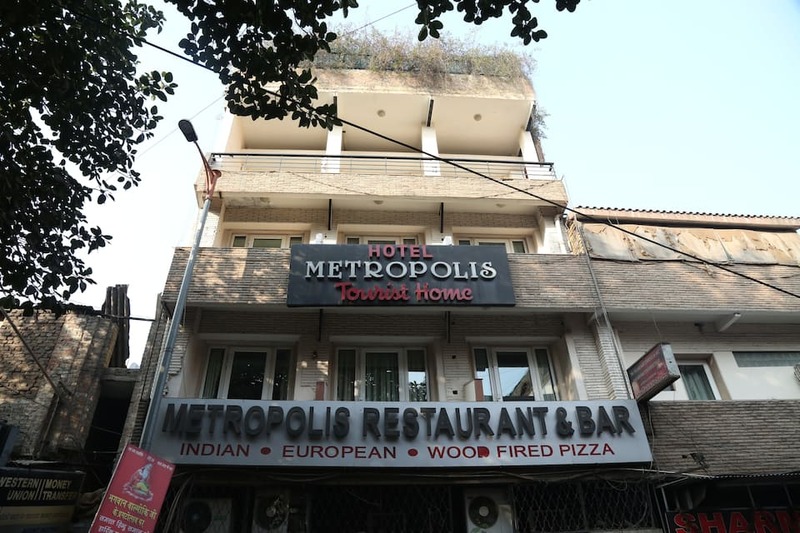 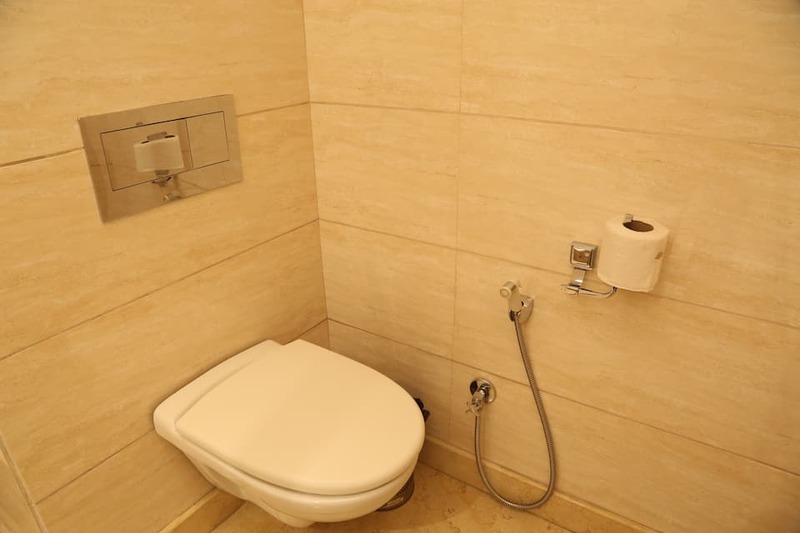 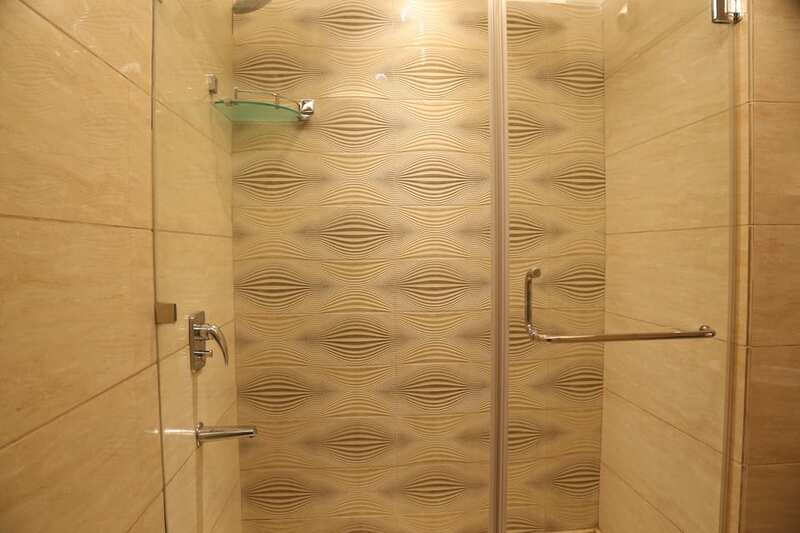 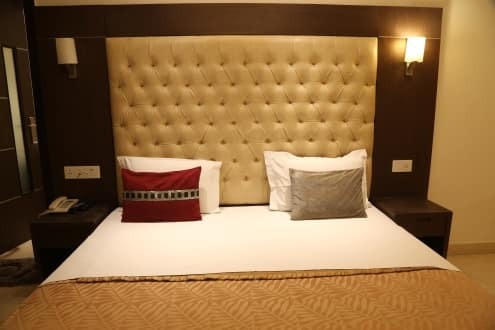 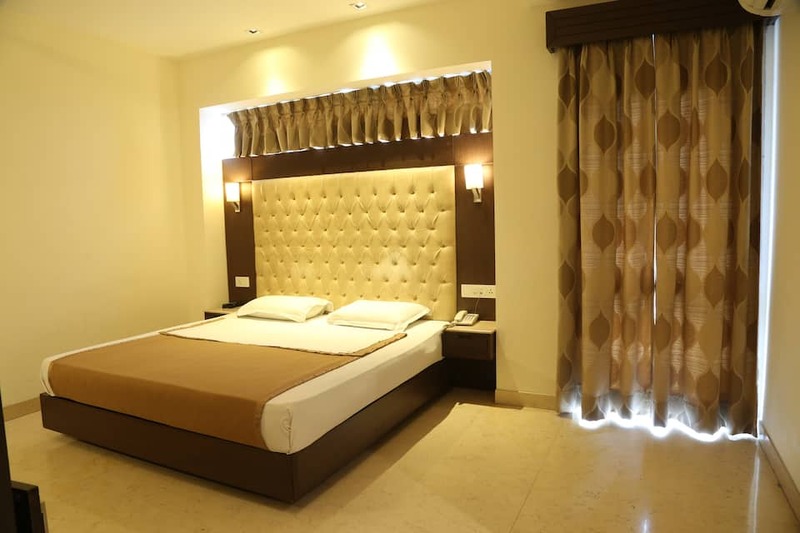 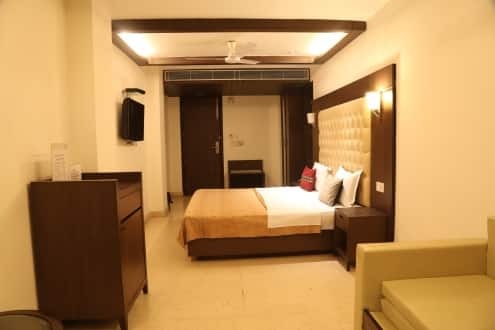 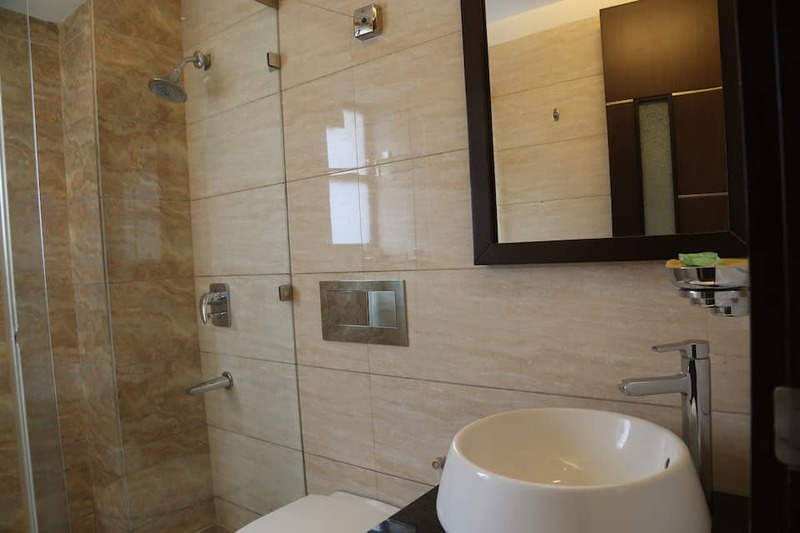 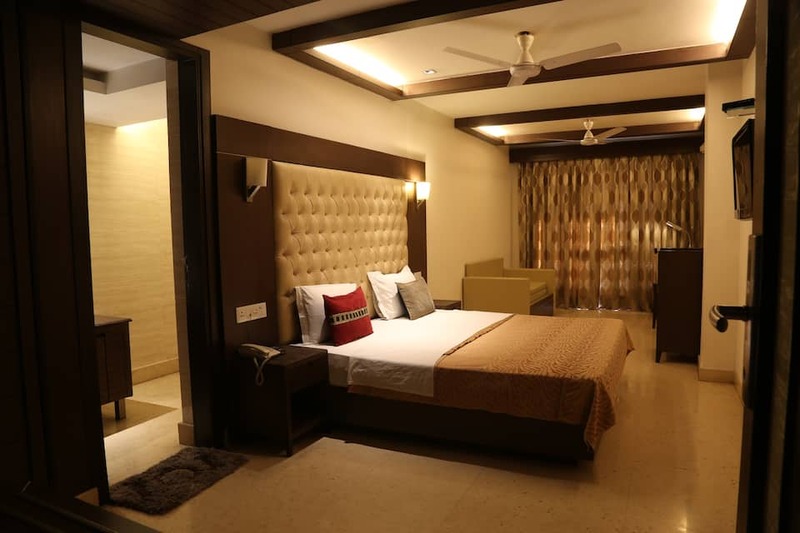 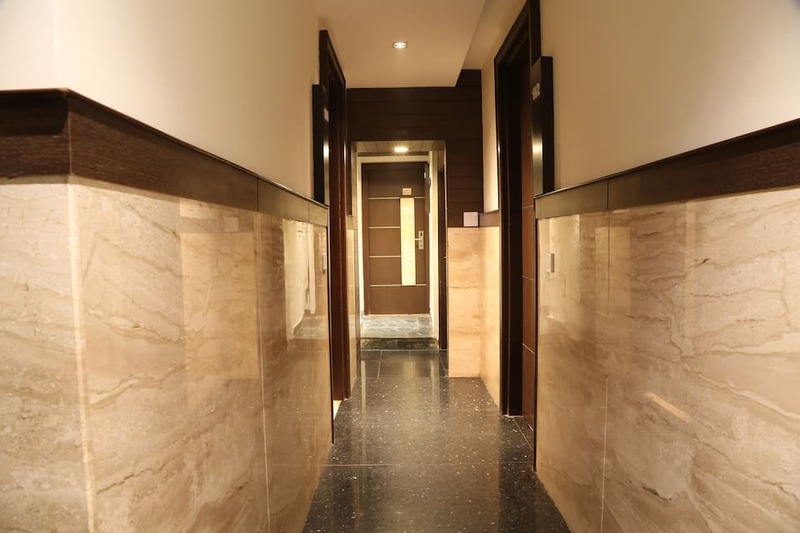 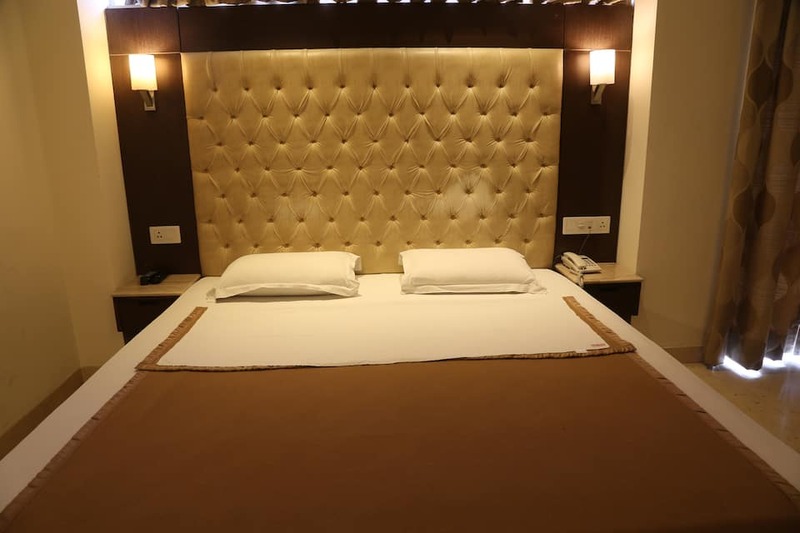 Metropolis Tourist Home offers luxury accommodation in New Delhi. 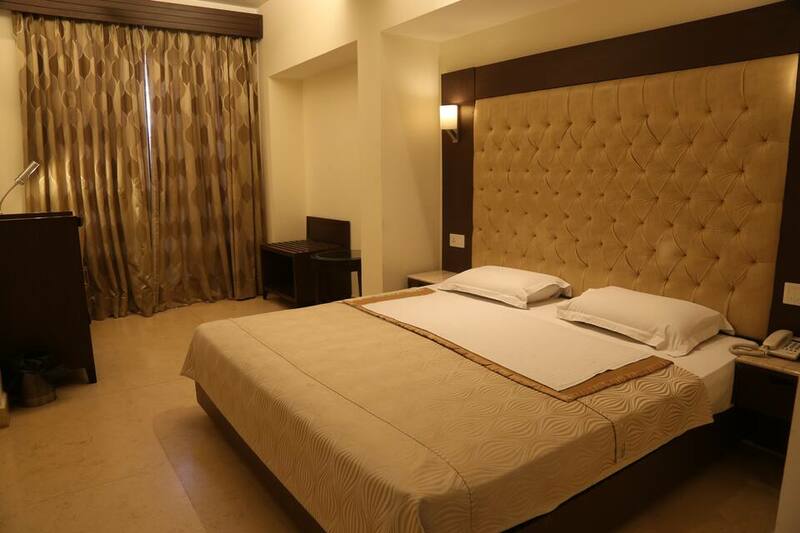 The guests can reach the hotel through New Delhi Railway Station (1 km). 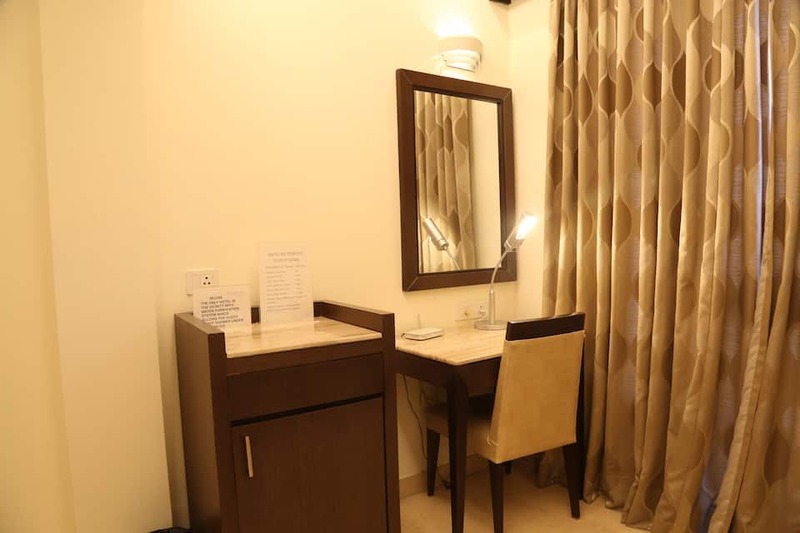 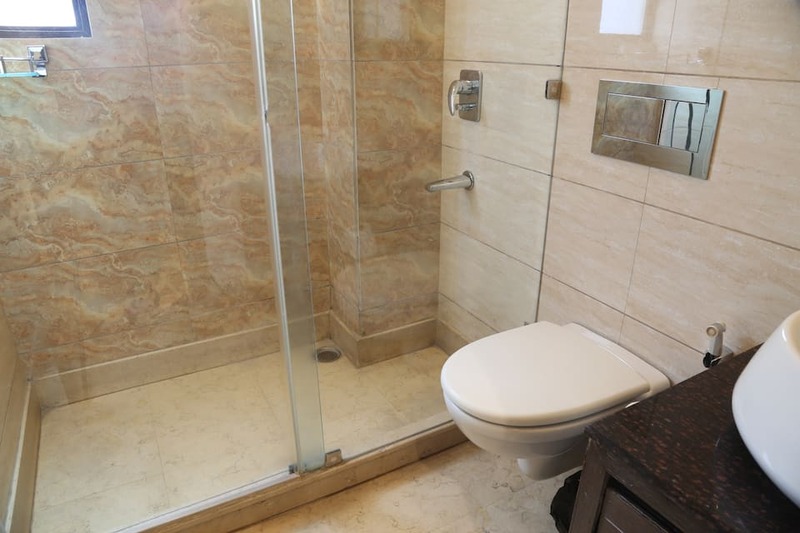 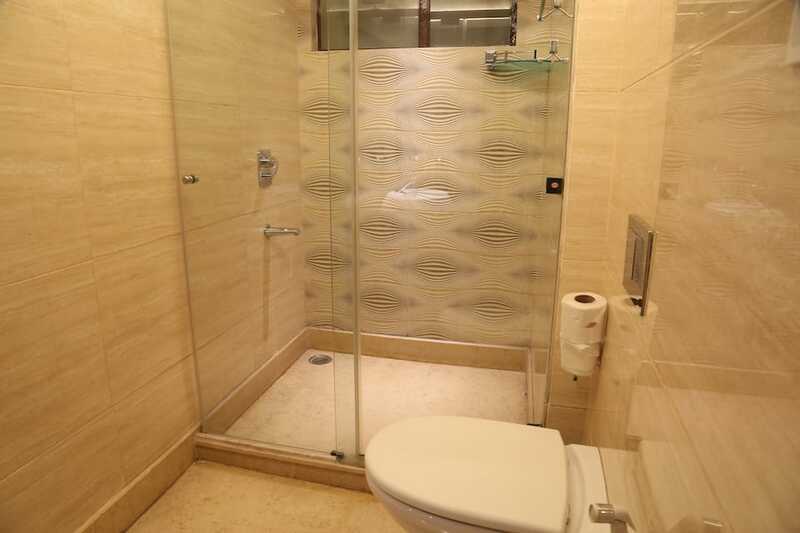 It offers Wi-Fi internet access and is at 4 km from the Red Fort. 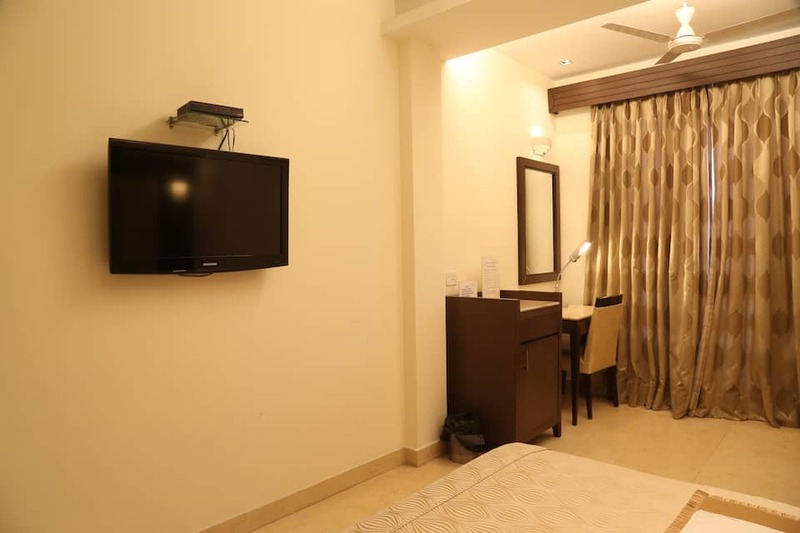 All the rooms have an LCD TV, electronic safe, intercom, and attached bathroom with 24-hour hot water. 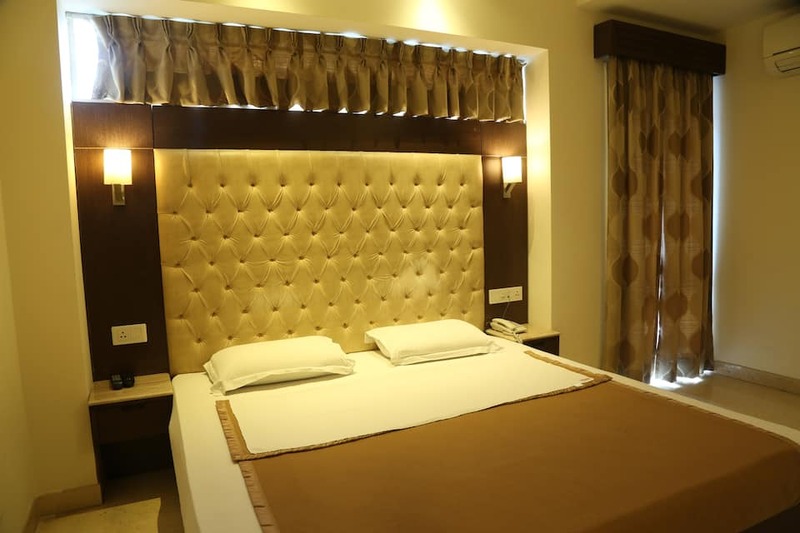 This 3-storied hotel has 20 rooms, each fitted with soundproof windows. 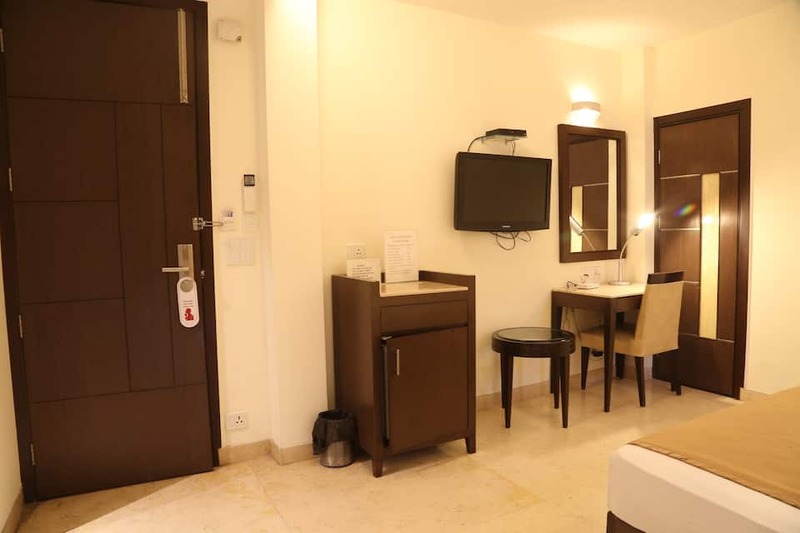 Rooms also have refrigerators.This luxury hotel in New Delhi houses a multi-cuisine restaurant. 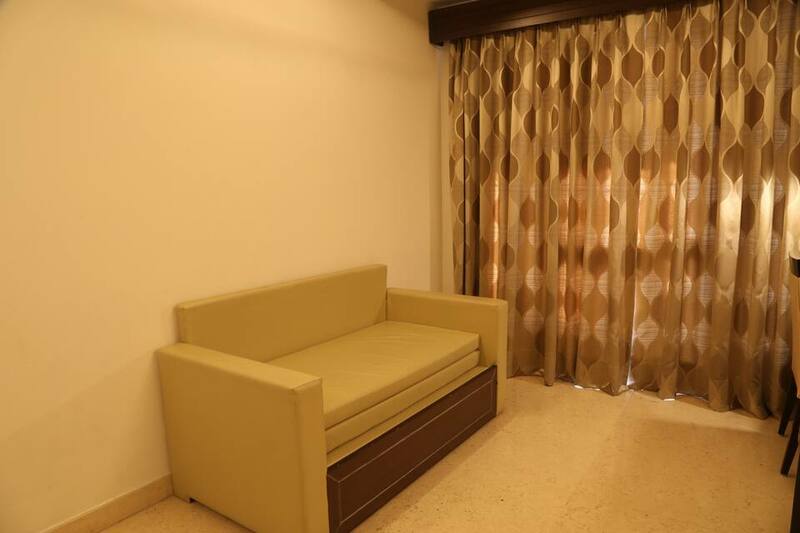 It offers luggage storage, front desk, room service, and laundry services. 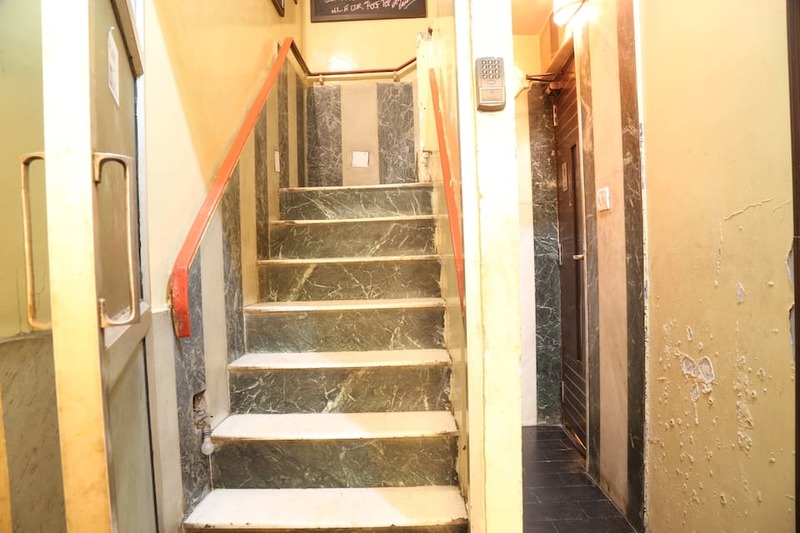 The hotel is under CCTV surveillance and has firefighting equipment. 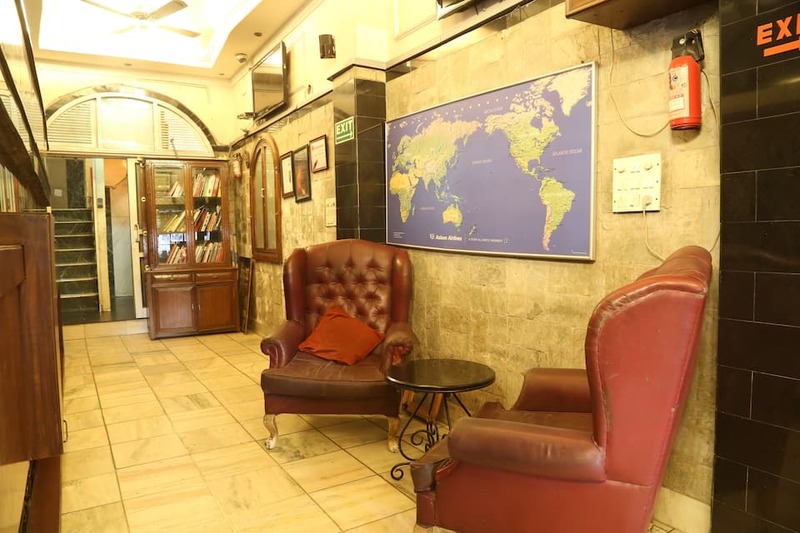 It houses a rooftop cafe.Metropolis Tourist Home has a travel counter to cater to the traveling requirements of the guests. 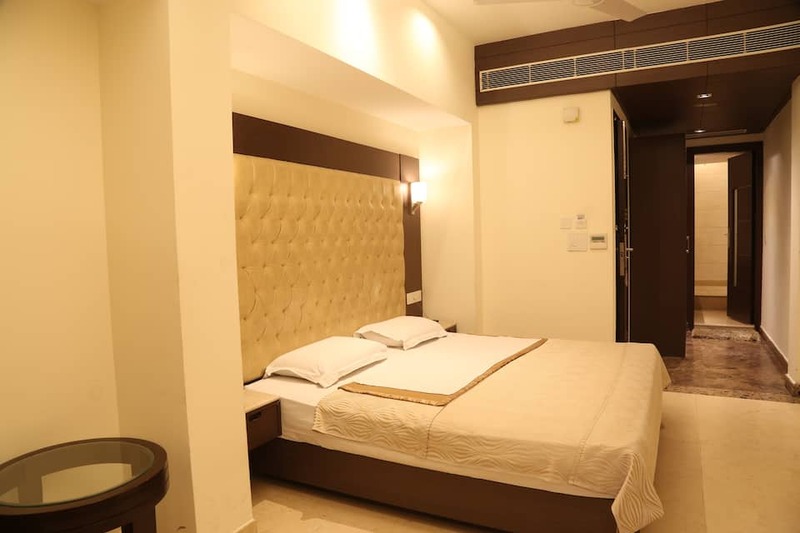 It is at 1 km from the Pahar Ganj Police Thana Bus Stand and 15 km from the Indira Gandhi International Airport. 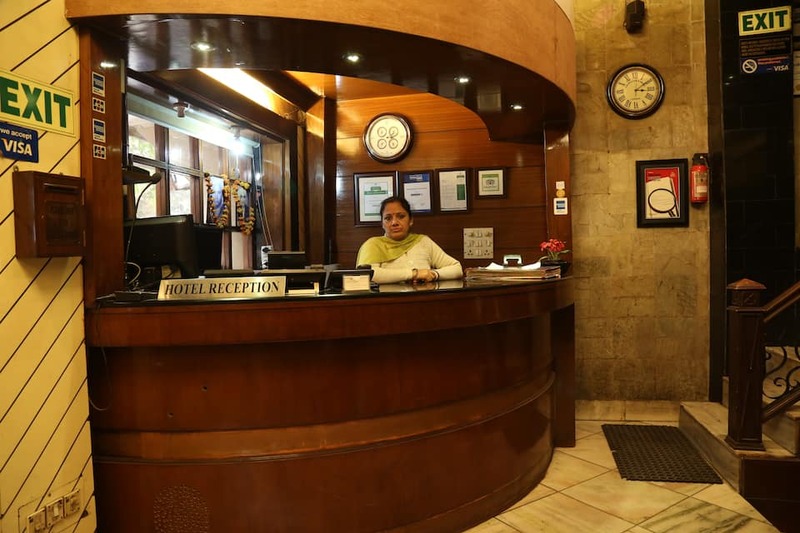 Tourist attractions near the hotel are the Jama Masjid (6 km), India Gate (5 km), and Old Fort Lake (5 km).